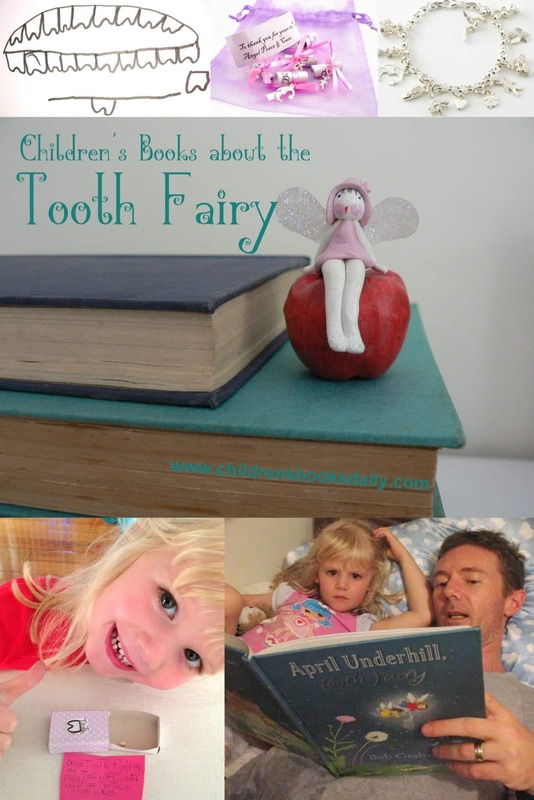 Today I’ve got some books about my favourite part of teeth…the tooth fairy! And whilst I love a bit of tooth fairy action, I’m not a fan of wobbly teeth. The students at my school are well aware of my horror at wobbly teeth. They take great delight in running to the library to show me a bit of tooth wobble and see me go a little white and have to sit down. I’m hoping that my own children’s teeth with just magically fall out with no wobble or blood. Oh I feel ill just typing this. Anyway…once the tooth is out I’m all about the tooth fairy, cause who doesn’t love a fairy that leaves you a gift? I’m kind of keen on starting this tooth fairy bracelet for PudStar when her first tooth falls out, cause cold hard cash just doesn’t seem that magical to me! 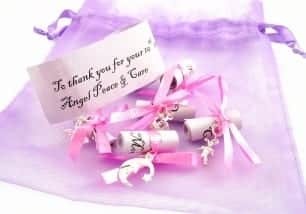 I saw these tooth fairy bracelets on Oh My Giddy Aunt years ago and I love the idea of a charm for each tooth! Pud’s Aunty Amy is a dentist (see her posts here) and as she has a direct line to the tooth fairy, she has been designated Family Tooth Fairy and giver of tooth fairy charm bracelets. This post is not sponsored, I am just a longtime customer but you can enter the code CBD on any Oh My Giddy Aunt purchase to receive a free silver charm with your order. PudStar is five now and desperate for a tooth to fall out. She actually has a silver tooth box on her beside table all ready for the big event and she checks her teeth each day for a bit of wobble. Ewwww. But she’s so keen to lose her first tooth and ‘meet’ the tooth fairy! 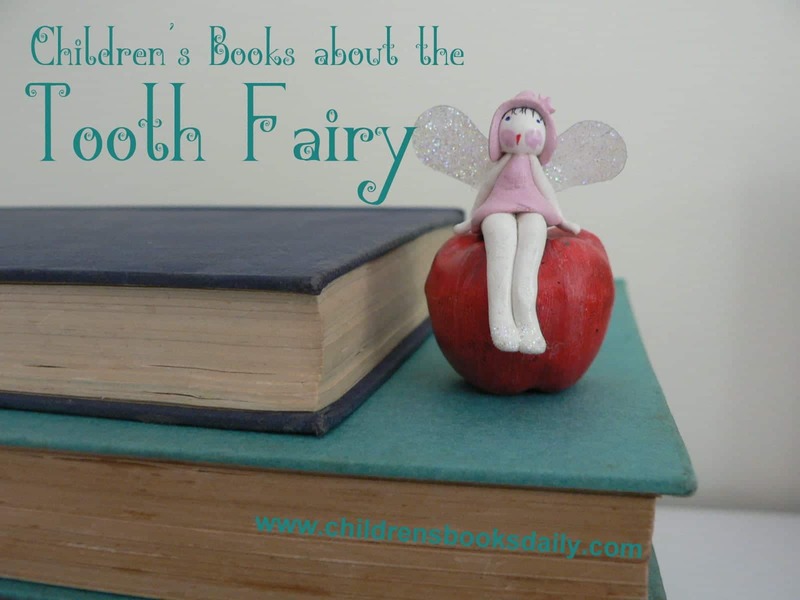 These are my favourite books about the tooth fairy and losing a tooth. Click on the title or the cover image to purchase. 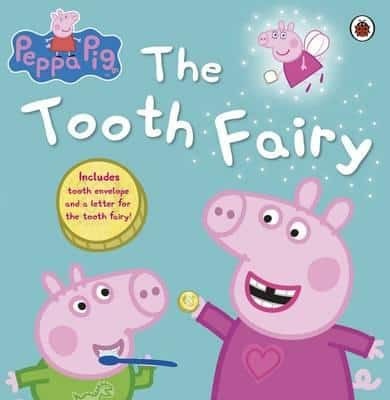 This is without a doubt my favourite tooth fairy book! I don’t think I even had children when this one came out and I well remember reading it obsessively. 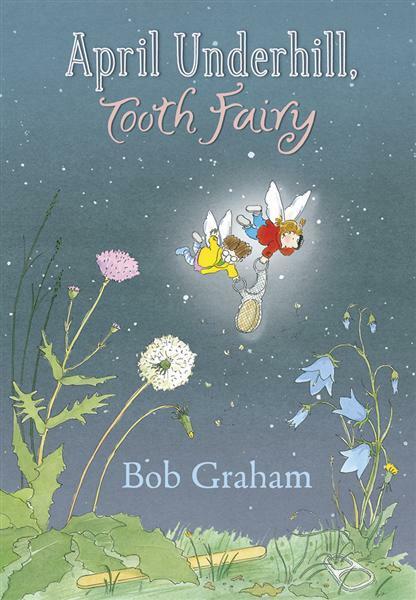 Bob Graham has captured every childhood dream I ever had about tooth fairies in this magical book. Every time I see a new Bob Graham I think ‘surely all this man’s books can’t be perfect?’. But they are. There is not one I don’t love. ‘Let’s Get a Pup’ is my favourite, but after that one I couldn’t tell you which I love more. The man is a genius and I was over excited the day I got sit next to him at lunch. He is divine and I just wanted to give him a big hug and thank him of behalf of all parents and children in the world. Okay hero worship OVER. 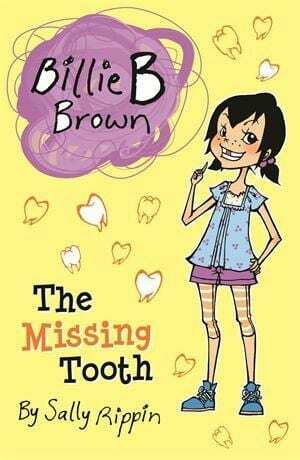 I love a Billie B Brown book! 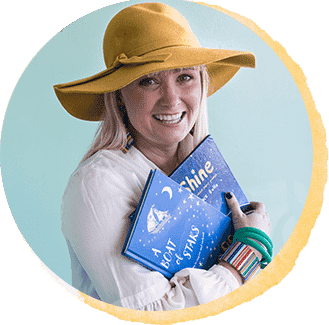 Sally Rippin has done a great job with this series for children starting out on chapter books. 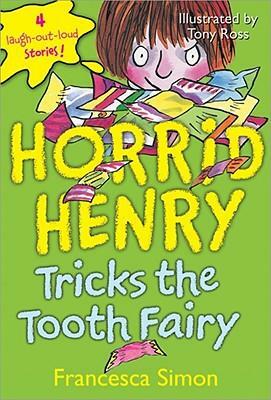 What’s not to love about Horrid Henry? I laugh and laugh in these books! 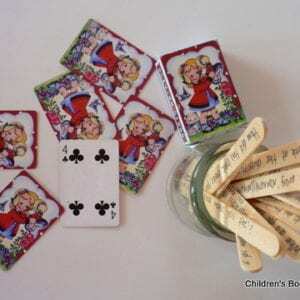 Again, perfect for children (particularly boys) starting out on chapter books. I look at the ENORMOUS amout of these books in my library and think ‘I wish, wish, wish I was Daisy Medows and had thought to write these’. 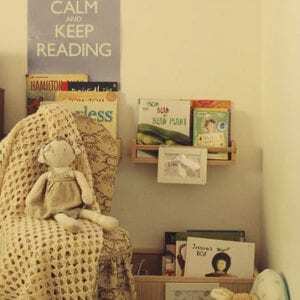 Any parent of a 5-10 year old girl will know these books! I need say nothing. It’s Peppa Pig. What’s not to love? This one is less about the tooth fairy and more about the wobble, and a trip to the dentist. 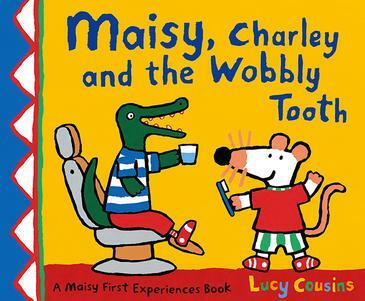 For the Maisy fan this is a must! 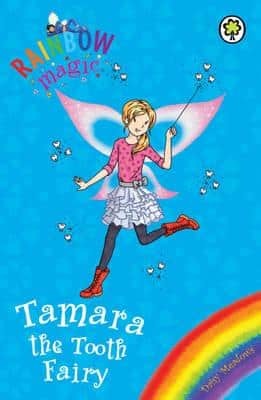 A truly Australian book about gorgeous Audrey and her worry that the tooth fairy won’t find her in the Australian outback. 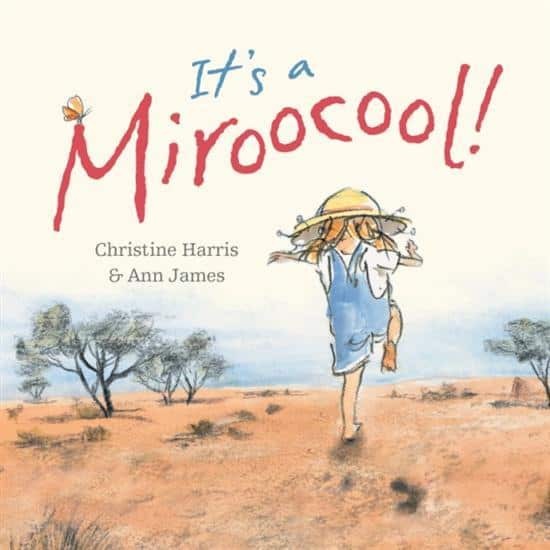 This is the picture book tie in to the ‘Audrey of the Outback’ series. Audrey get the coolest gift every from the tooth fairy. Love it! This one can be hard to find at present but definitely worth looking for in your library. Courtesy of a Dollarmite school banking account torch that Pud saved tokens to ‘purchase’ all term…she has now lost her first tooth! Tried to turn the torch on, it flicked into her mouth, blood everywhere, panicked late night trip to Dr Daley! Anyway after all the drama…well…the tooth fairy has come and so has the tooth fairy bracelet!